Usually, you do not need to setup an email server under Linux desktop operating system. Most GUI email clients (such as Thunderbird) supports Gmail POP3 and IMAP configurations. But, how do you send mail via the standard or /usr/bin/mail user agents or a shell script? Programs such as sendmail / postfix / exim can be configured as a gmail smarthost but they are largely overkill for this use. The tail command is one of the best tool to view log files in a real time using tail -f /path/to/log.file syntax on a Unix-like systems. The program MultiTail lets you view one or multiple files like the original tail program. The difference is that it creates multiple windows on your console (with ncurses). This is one of those dream come true program for UNIX sys admin job. You can browse through several log files at once and do various operations like search for errors and more. Internet censorship in the People’s Republic of China is conducted under a wide variety of laws and administrative regulations. In accordance with these laws, more than sixty Internet regulations have been made by the People’s Republic of China (PRC) government, and censorship systems are vigorously implemented by provincial branches of state-owned ISPs, business companies, and organizations. So how do you find out if your website is blocked by the Great Firewall of China? How do I access networked file system mounts such nfs via ftp servers under Linux / UNIX? It happens all the time. Sooner or later, every organization may run out of qualified admin staff because of various issues. So how do you deal with fresh out of school admins or other helping people in your organization? Reverse order files while sorting and play with mplayer multimedia player. 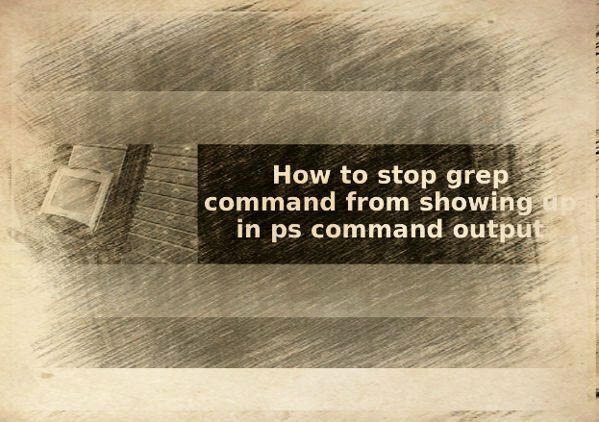 I already wrote about nohup command, which allows you to ignore HUP (hangup) signal and keep running the command after user logged out. You can accomplish the same behavior using screen or disown command. Please note that setsid included in miscellaneous system utilities package called util-linux under Debian / Ubuntu Linux. By hiding out DNS server version number you can improve server security. fpdns is a program that remotely determines DNS server versions. It does this by sending a series of borderline DNS queries which are compared against a table of responses and server versions. (just like nmap commandâ€™s remote OS detection facility). A nameserver basically responds to a query. Interoperability is an obvious requirement here. The standard protocol behavior of different DNS implementations is expected to be the same. Alternatively grab source code from official web site. => Read fpdns man page.